Graffiti and other forms of vandalism degrade the appearance of any property. In many cases property owners are faced with the high cost of replacing damaged glass. GlassTech provides a cost effective alternative to replacement in a fraction of the time and cost. 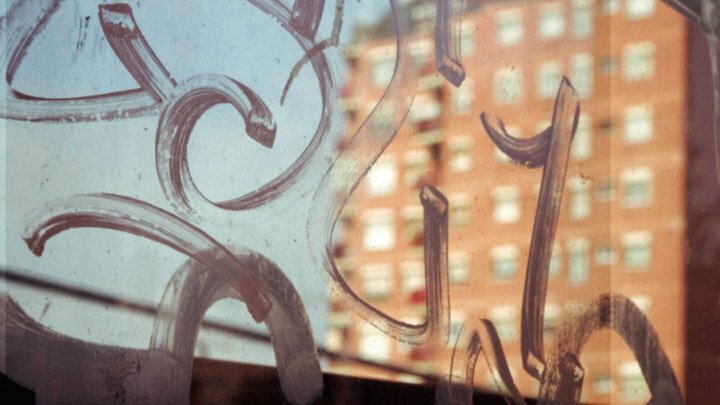 Our specialized restoration process removes graffiti and cleans the glass.